It’s finally time to enjoy the weekend! 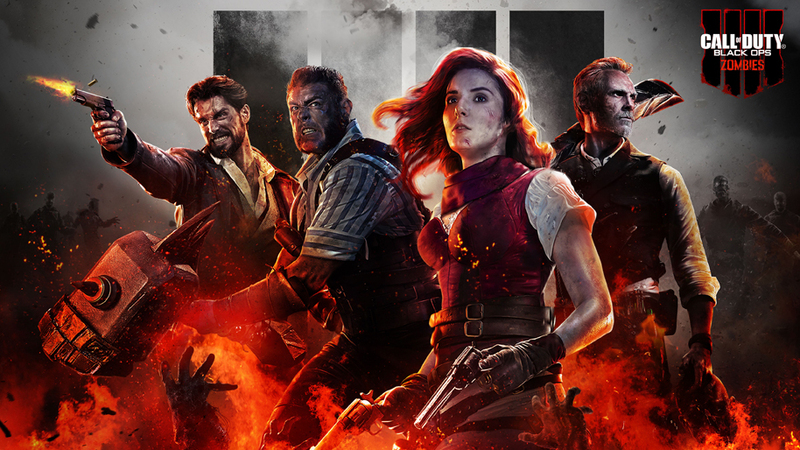 If you’ve had a super busy week and haven’t managed to keep up with the latest gaming news, worry not, for Fails and Feels is here to get you all caught up. Hold on tight as we dive into the best and worst video games news! First up, it’s those fails! Since the beginning of its development back in 2015, the Apeiron mod has been going through various improvements and changes in an attempt to bring a modern-looking Star Wars KotOR experience to fans. Using Unreal Engine 4, the mod aimed to give the classic game a new coat of paint, with preview video clips showing incredible visuals and effects. Unfortunately, Lucasfilm became aware of the project and issued a cease-and-desist, forcing the Apeiron mod team to shut down. This is often the problem with mods that are using licensed assets. Even though the idea is wholesome and built with a passion for the IP, it’s still infringing on rights. It’s unfortunate that so much work has now been wasted. 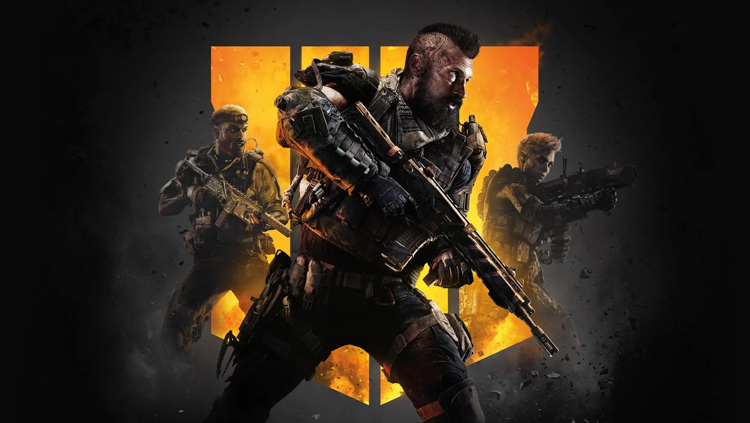 While Call of Duty: Black Ops 4 is looking like its going to be a solid game, combining the series’ traditional multiplayer and zombies experience with a new battle royale mode, there is a bit of a bummer for those who are picking it up at launch. Even if you purchase a disk copy of the game, you’ll need to download an enormous 50 GB day one patch! This of course also means making room for that download by deleting other games and applications to make sure the update doesn’t cancel itself halfway through! The latest Google event was preceded by numerous leaks that showed an ugly-looking phone. While some were hoping that this was just Google trolling, it turned out to be true. The Pixel 3 XL model features a very deep notch which, despite Google doing its darnedest to obscure it in its marketing materials, is very noticeable when compared to the competition. Fortunately for Google fans, it wasn’t all bad, as the company also revealed a normal-looking Pixel 3 (non-XL), as well as the competitively priced Pixel Home Hub, and the more premium Pixel Slate. The latter aims to offer a Windows Surface/iPad Pro experience, but with Chrome as the OS. 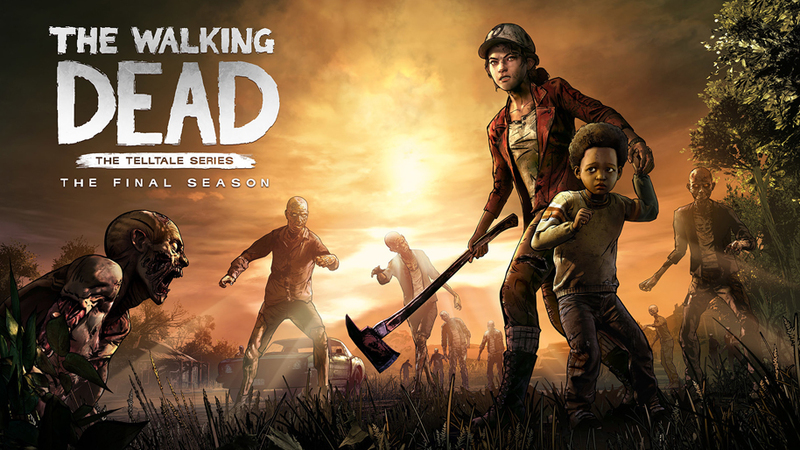 In news that will make a lot of The Walking Dead game franchise fans happy, it turns out that The Final Season will indeed get a conclusion, with Skybound Games announcing that it has “reached a deal with Telltale Games” to “wrap up Clem’s story right.” While this is obviously great news for gamers who have spent years adventuring through the zombie wasteland with Clementine, it still raises questions as to who exactly will develop the other chapters of the story, and what kind of compensation they will receive. Nintendo Switch Online subscribers were this week greeted by the NES version of The Legend of Zelda, which joins NES Open Tournament Golf, Solomon’s Key, and Super Dodge Ball. What makes this version of TLoZ so special is the hacked tweaked difficulty mode. Named Legend of Zelda: The Life of Luxury, this difficulty gives players a ton of items as soon as they start their adventure. Players who choose The Life of Luxury will start with a wallet filled with rupees, the powerful white sword, magical shield, and power bracelet. Beating the game in this state also supports the Second Quest difficulty.